This stunning Lexus comes with MOT until April 26th 2018 and can be taxed and driven away today. 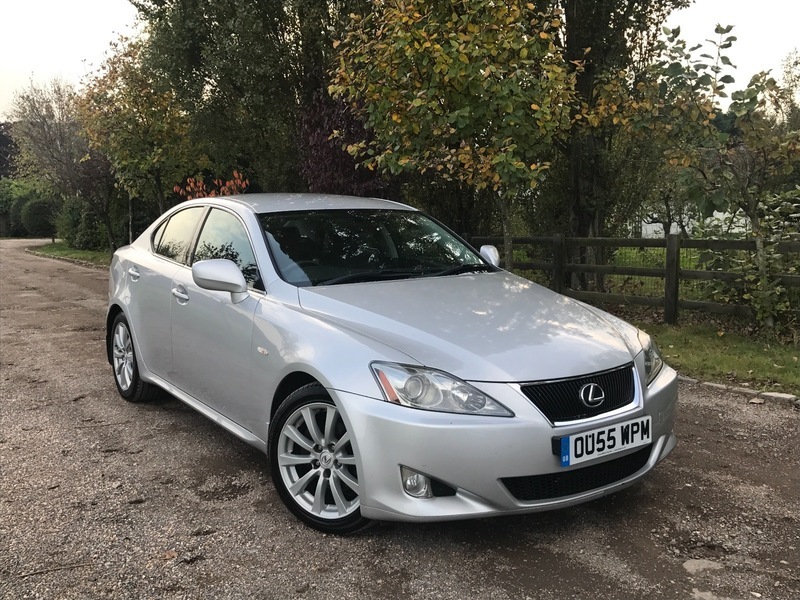 Yes it has covered lots of miles but drives like a Lexus should still and has been well looked after inside and out and looks and drives like a car with half the mileage. This is the SEL so full of all the extras such as. Rear parking camera, Leather seats Front electric seats and heated and cooled seats, Air con climate control works well, SAT Nav, Cruise control, Radio CD player with steering wheel controls and Mark Levinson System, 4x Electric windows, Electric and folding mirrors, Smooth automatic gearbox with paddle shift option, Front and rear Arm rests with cup holders, Factory Fitted Bluetooth for your phone, Drivers information system, Speed indicator, Traction control, Anti locking brakes and more I have not mentioned I am sure.